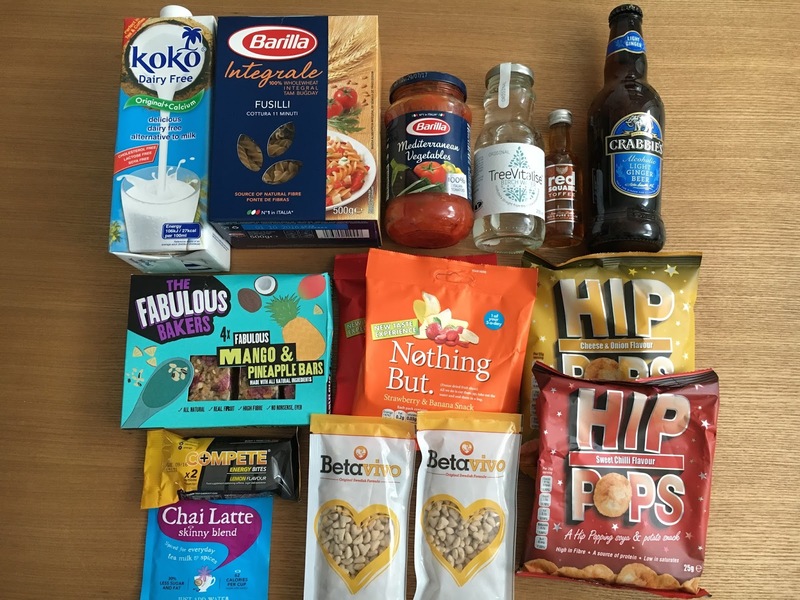 Breakfast items seem to be the main things in this month's Degustabox and this included milk, breakfast bars, and cereal toppers. 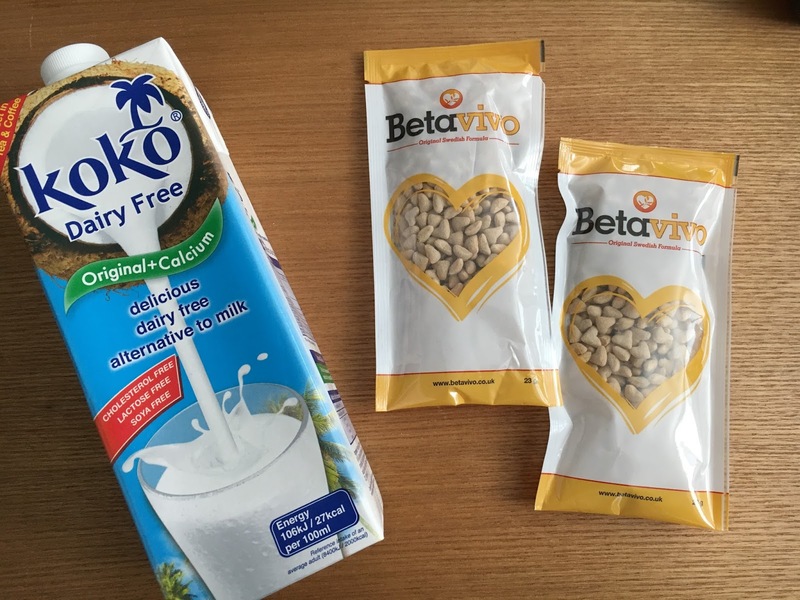 Koko Dairy Free Milk is made with freshly pressed coconut milk. 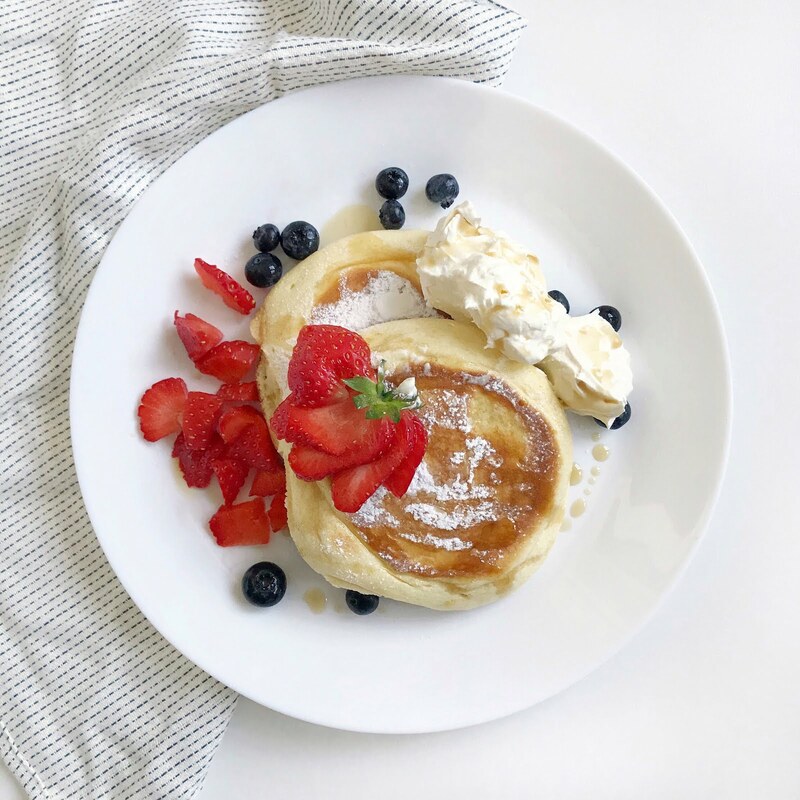 It contains fewer calories than skimmed milk, and is completely dairy free. 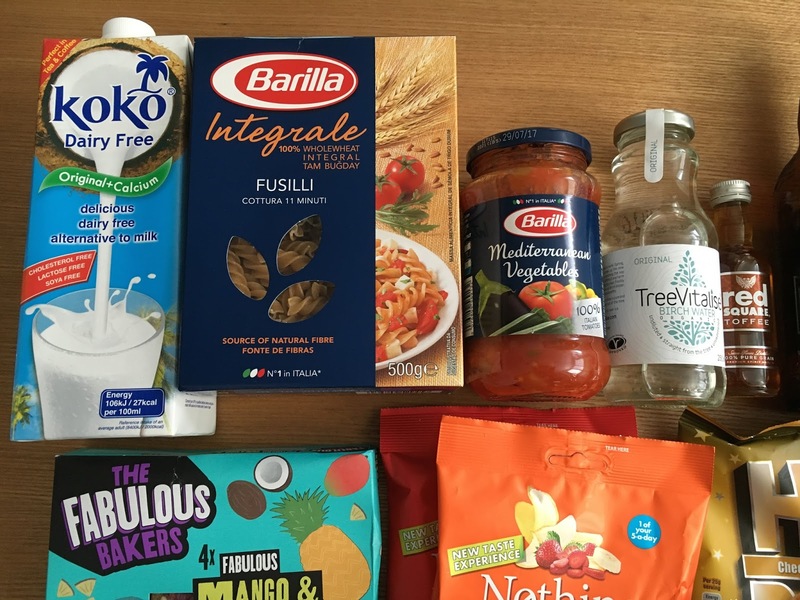 I really enjoyed this milk, it tastes like a watered down version of coconut milk in a can and it gave my porridge, cereal and coffee a delicious coconut hit. I've seen this in my local Co-op and I'll definitely be buying this again. 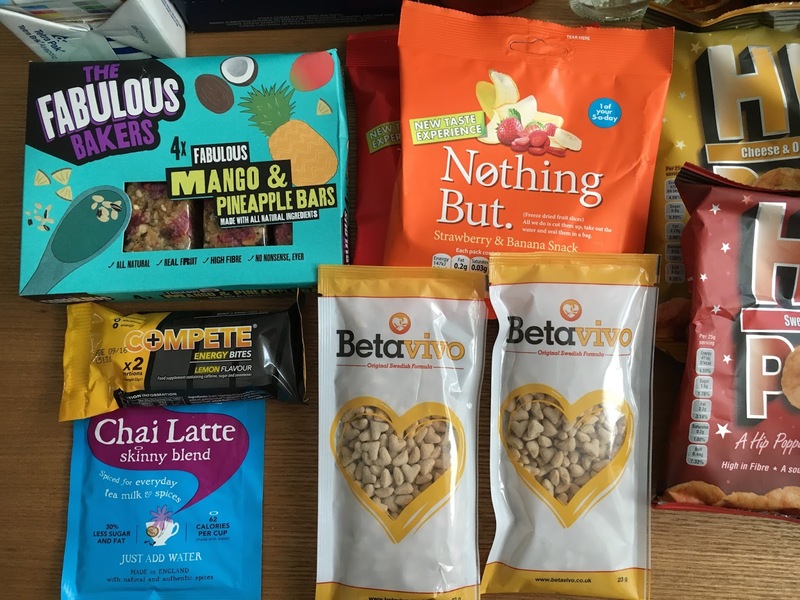 Betavivo is a crispy oat heart cereal which can help lower cholesterol and blood glucose, but it really lacked flavour. On top of my porridge, it tasted like cardboard but I chowed down seeing as there were benefits. 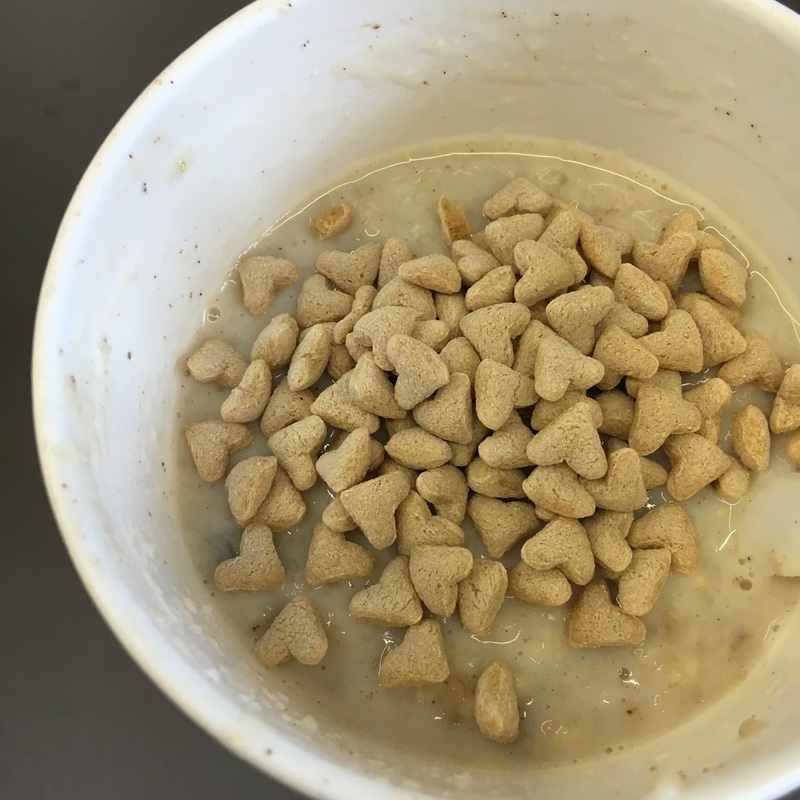 They did taste better dry and perhaps as a snack but not in my porridge. The Fabulous Bakers mango and pineapple bars were really tasty! 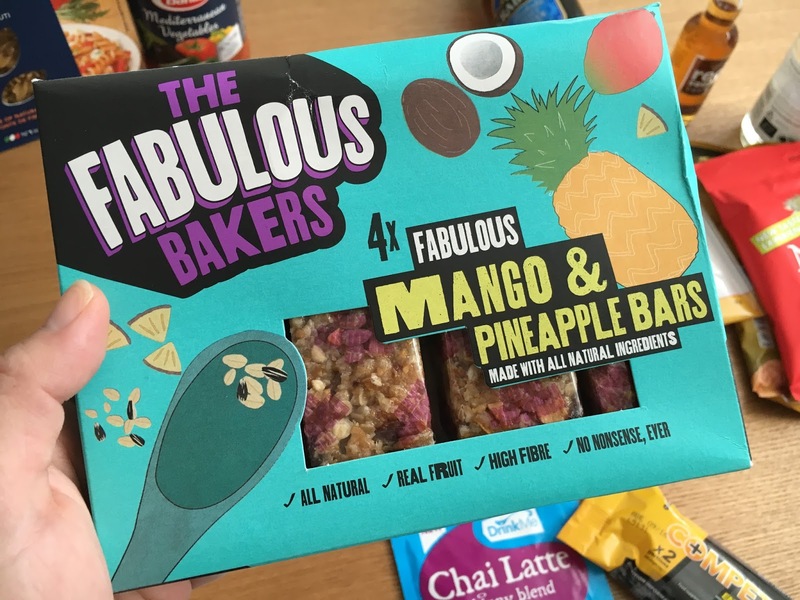 I love mango and pineapple combinations in food, and this bar was perfectly soft with some crunch and lots of sweet dried fruit. 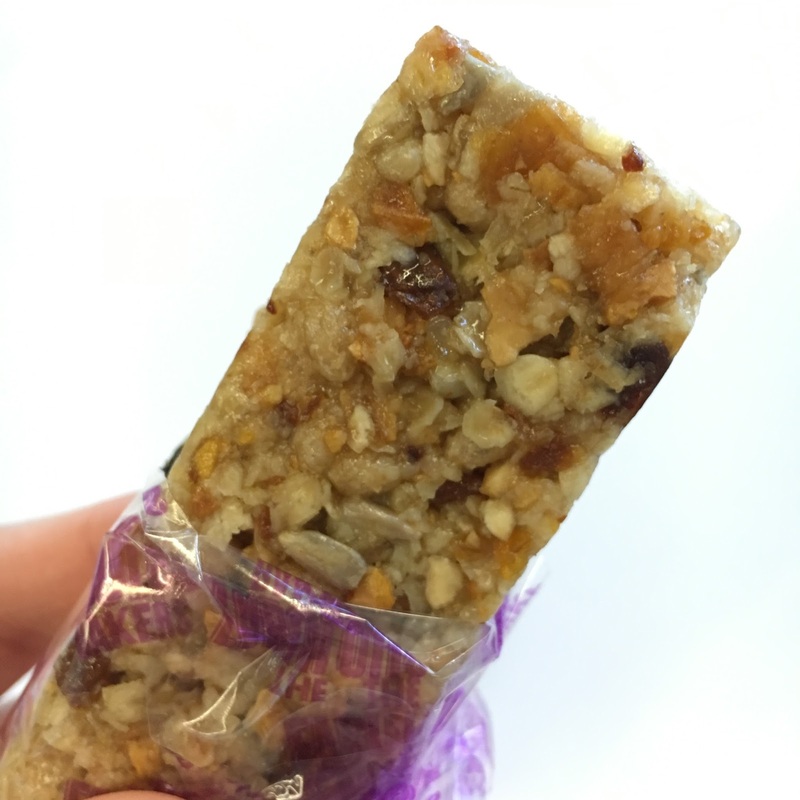 It is quite sweet for a small bar, but all of the sweetness comes from the dried fruit as they contain no added sugar. Nothing But freeze dried fruits were the tastiest I've ever had!! They are so intensely sweet in a non artificial way and I was pretty sad once I'd finished them. My only moan about them is that there really isn't very much in a packet, so the packet size is quite misleading. But, I will be hunting them down in the supermarkets, they are so so scrumptious! Compete Energy are energy bites that release a load of caffeine, the equivalent to 1 large premium coffee in 1 bite. I've tried them before and yes they really do make you alert, but it also gave me a headache. Drink Me Chai is a skinny latte spiced with clove and only 42 calories per cup. They are also caffeine free, so its great in the evenings, but unfortunately, I'm not a fan of chai so I passed this on to a colleague to enjoy. Red Square Toffee Mini, a pure vodka with a toffee flavour. I'm yet to try this, but it sounds yum. Hip Pops. I love crisps and can eat bags at a time, any time of the day. 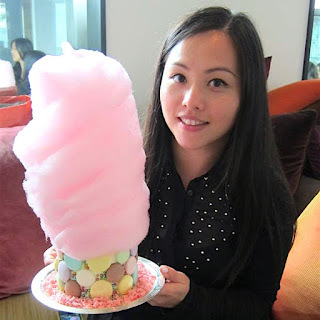 Usually when healthy alternatives are introduced, I pretty much ignore them as there are just not like the real deal. 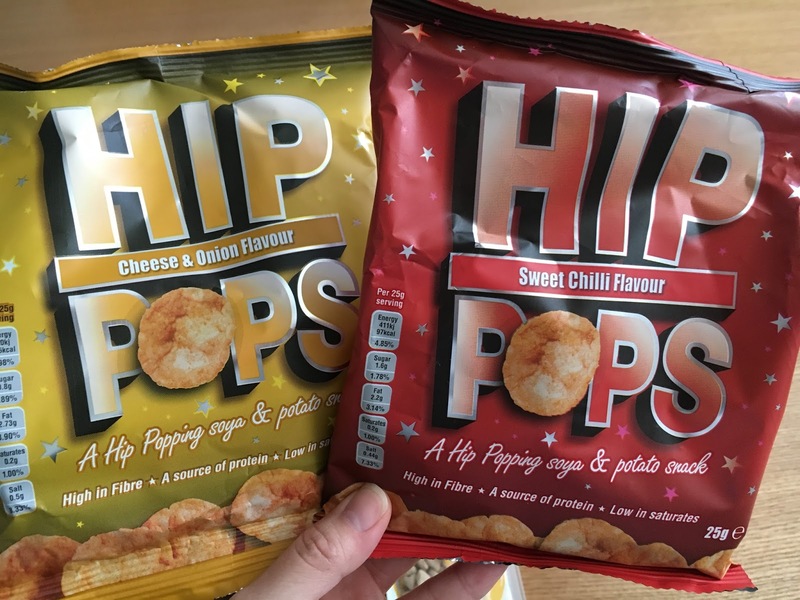 Hip Pops weren't bad in the flavour department, but they just weren't crisps. 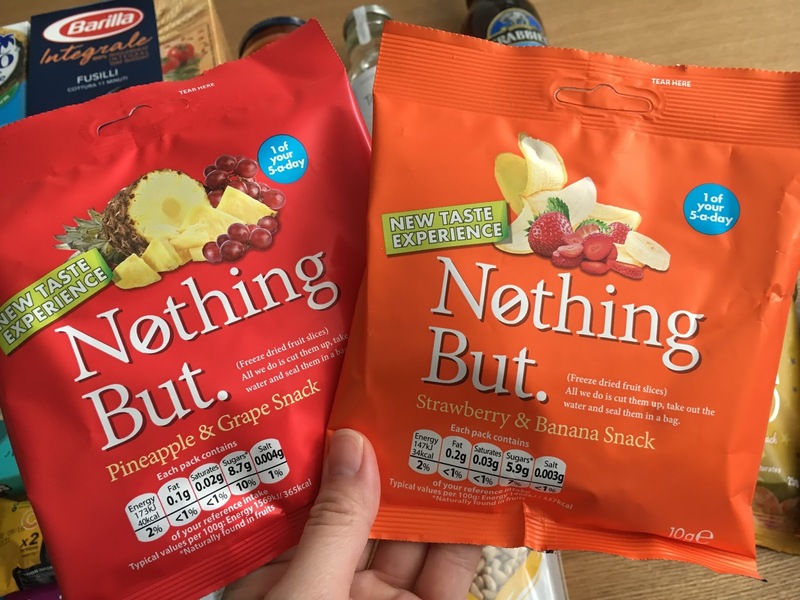 If you love healthier alternatives, then this is the snack for you as it's 50% less fat than standard crisps and also come in gluten free choices too. 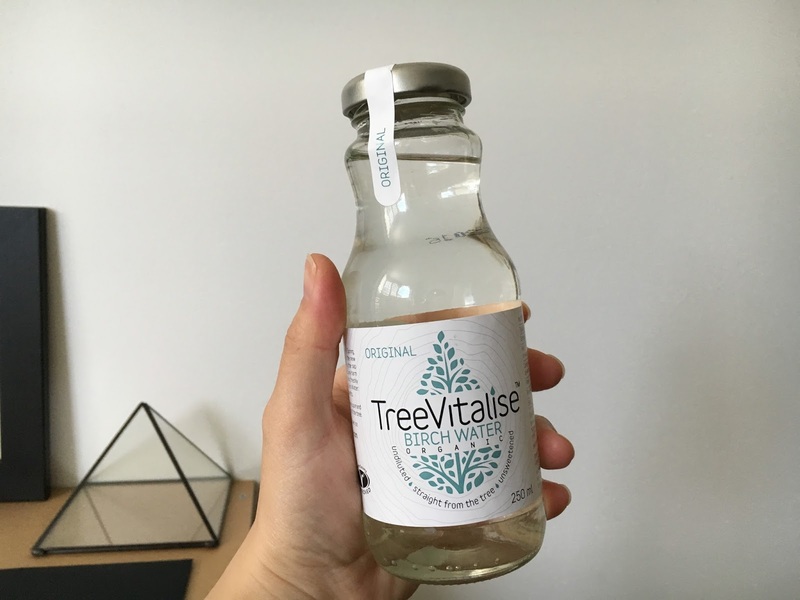 TreeVitalise is the new hip drink in town set to take over coconut water which was all the rage. 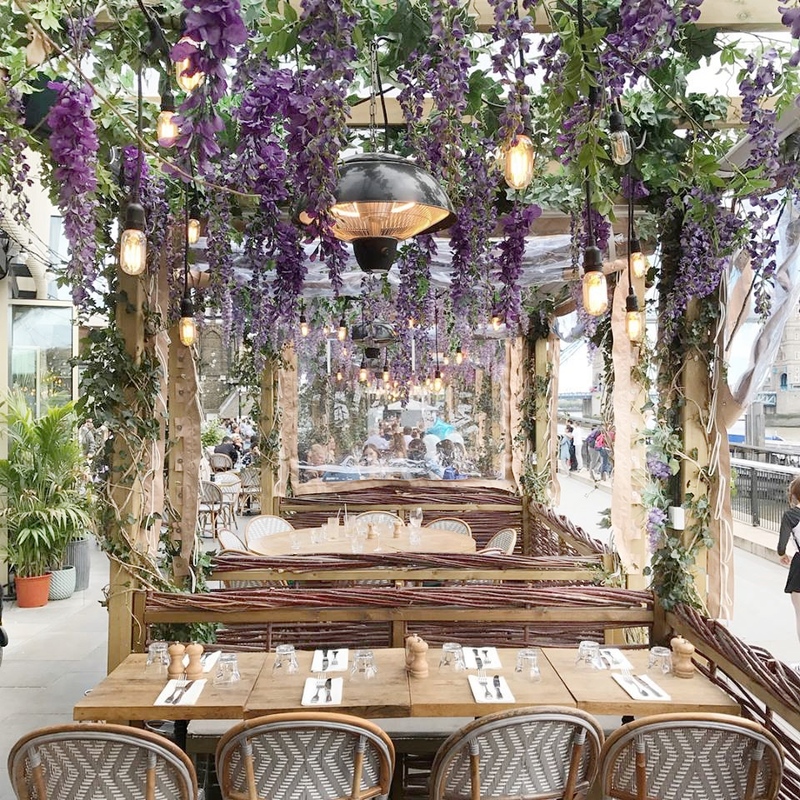 Birch tree water is packed full of micronutrients but its taste does need getting used to. 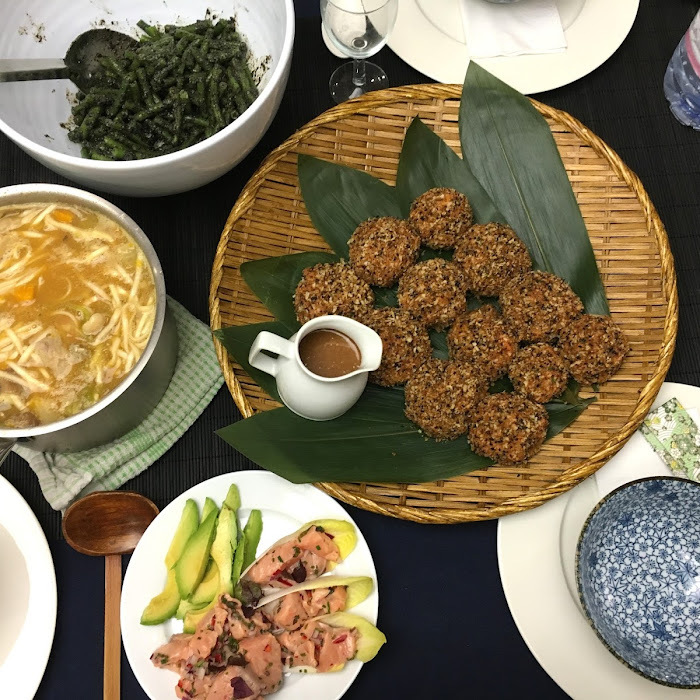 It tastes a little sour and not all that pleasant, but it is supposedly good for you. 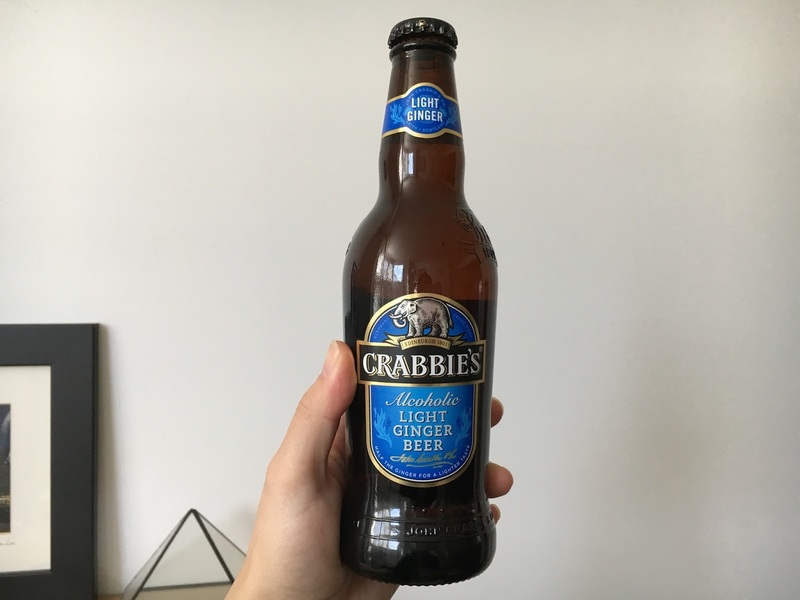 Crabbies Light Ginger Beer is just too tasty and too easy to drink. It's pretty light tasting in the alcohol department and not as sweet or pungent as non-alcoholic ginger beer. So refreshing. 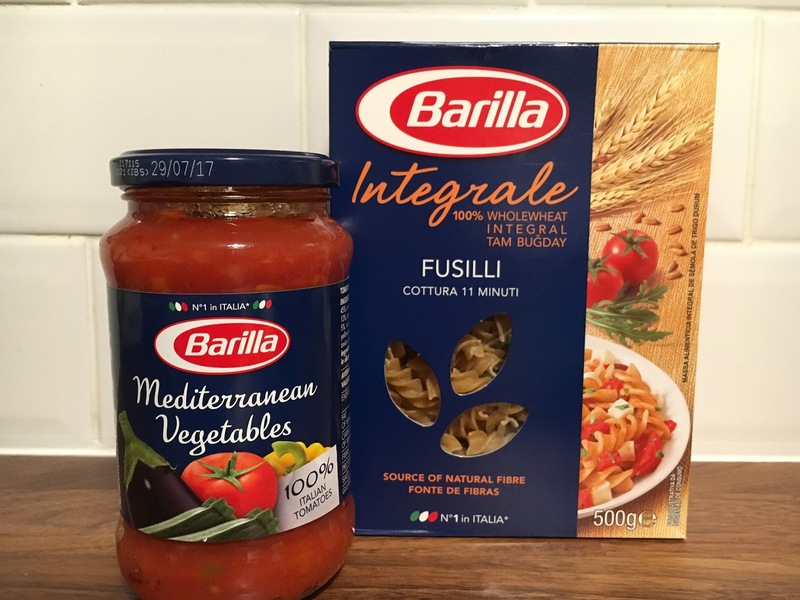 Barilla's Mediterranean Vegetable Sauce and Whole Wheat Fusilli. This pasta sauce is 100% in the taste and flavour department, and transported me right back to Italy. 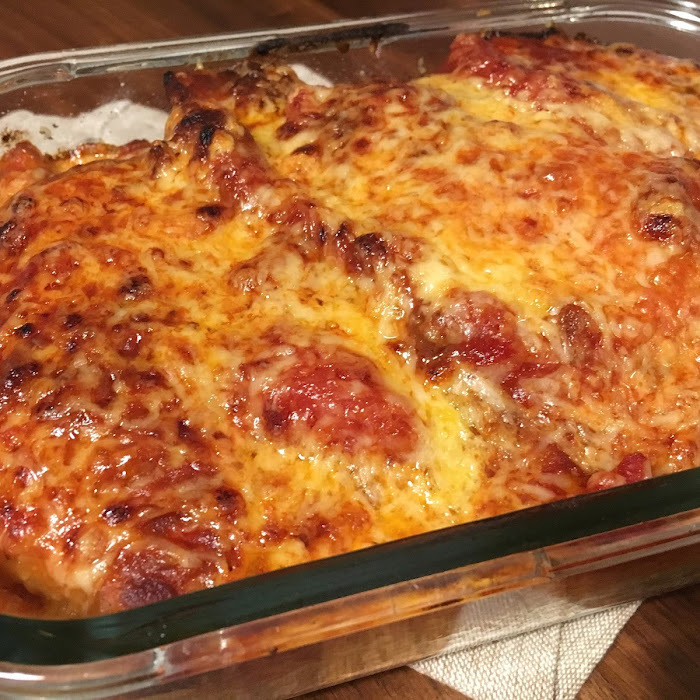 The taste is so authentic that I didn't need to add other seasoning at all, loved this! 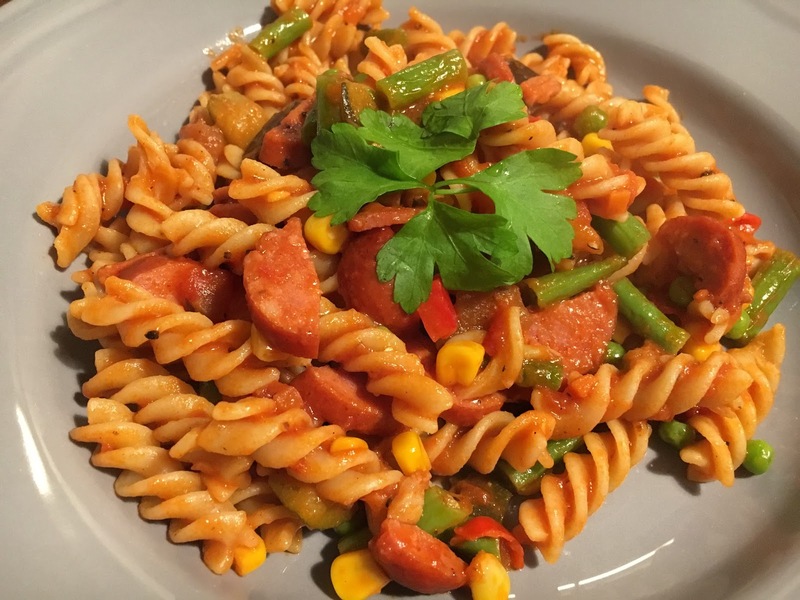 I used both the sauce and pasta to make a delicious spicy sausage and vegetable pasta for dinner one evening. This is going to be a re-purchase.